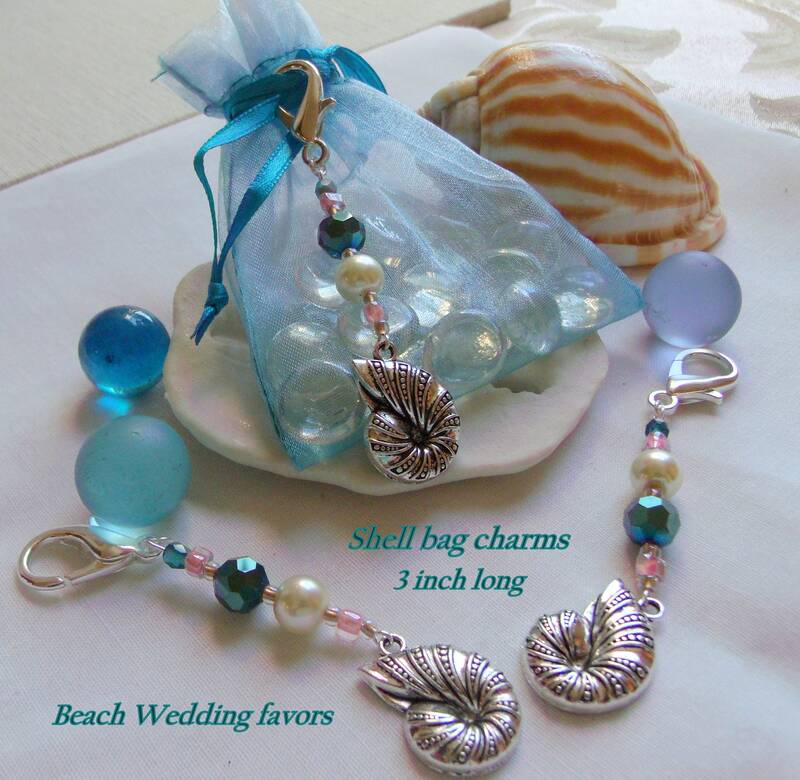 I designed these darling seashell Shower favors for you !! 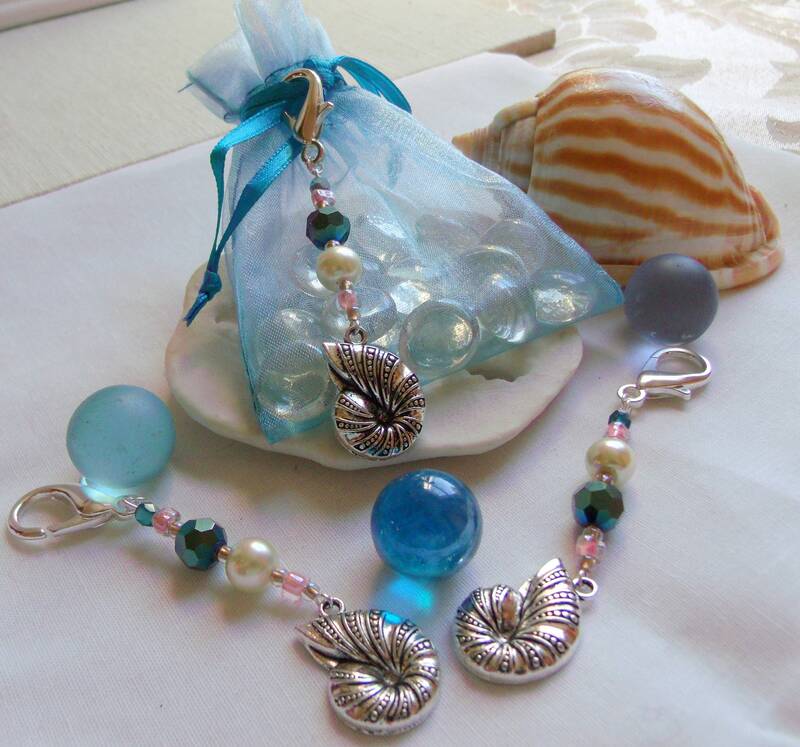 add a special touch to your table decor /add to favor bags on your wedding day or shower. 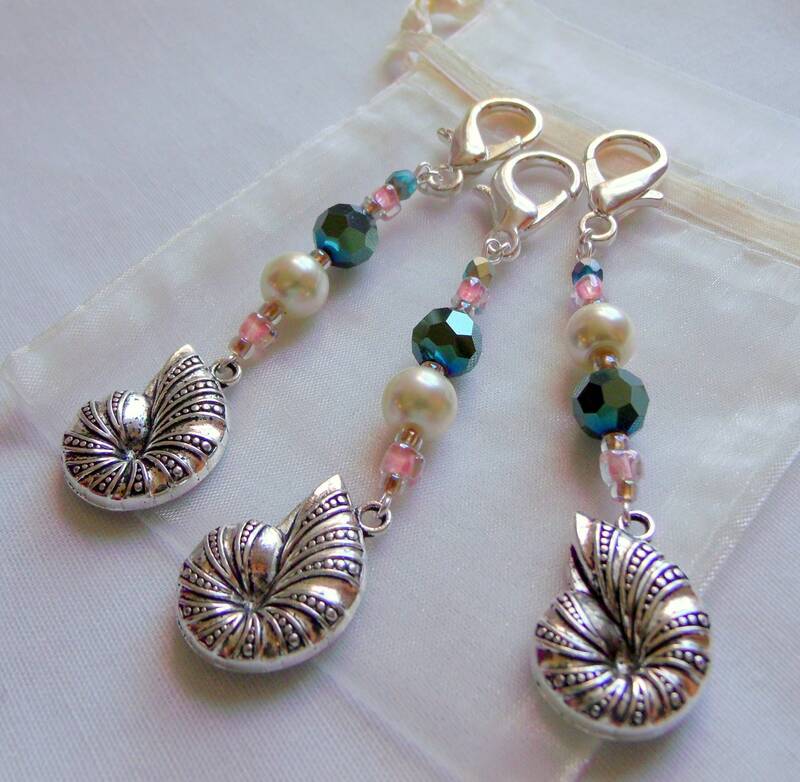 Guest can take them home and clip them to bags and journals as a nice reminder of your wonderful wedding. 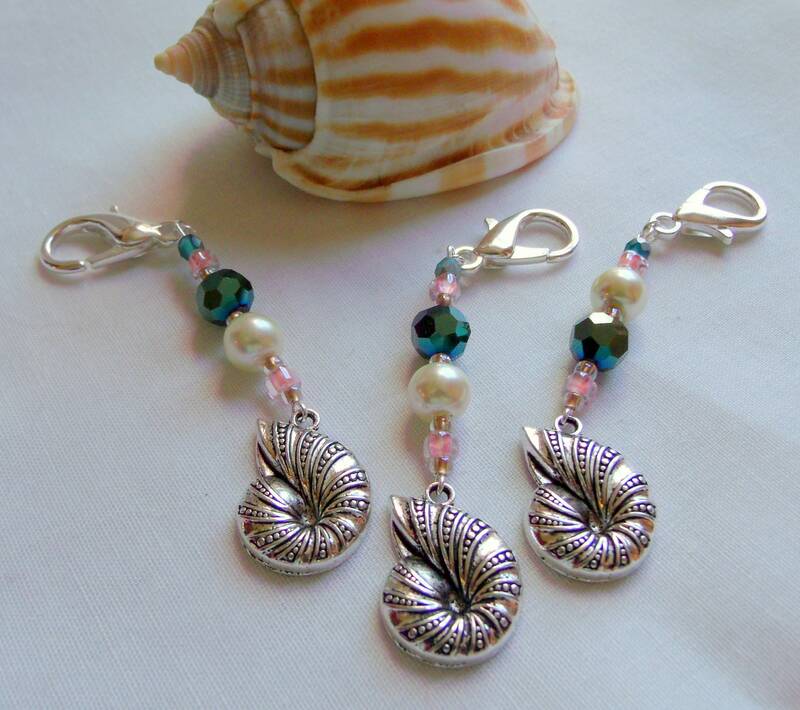 Bring them with you for your island wedding--lightweight and easy to take along. 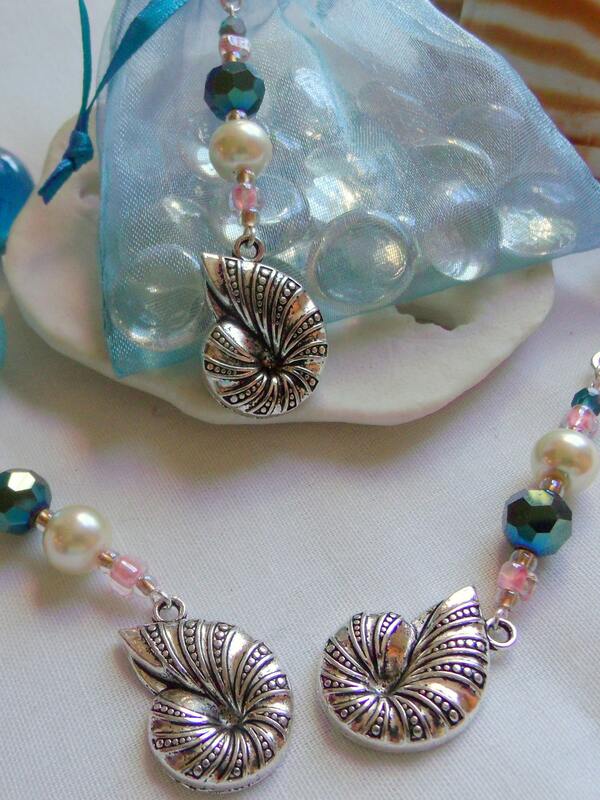 I be happy to design them especially for you !! Please allow extra time for that ! !